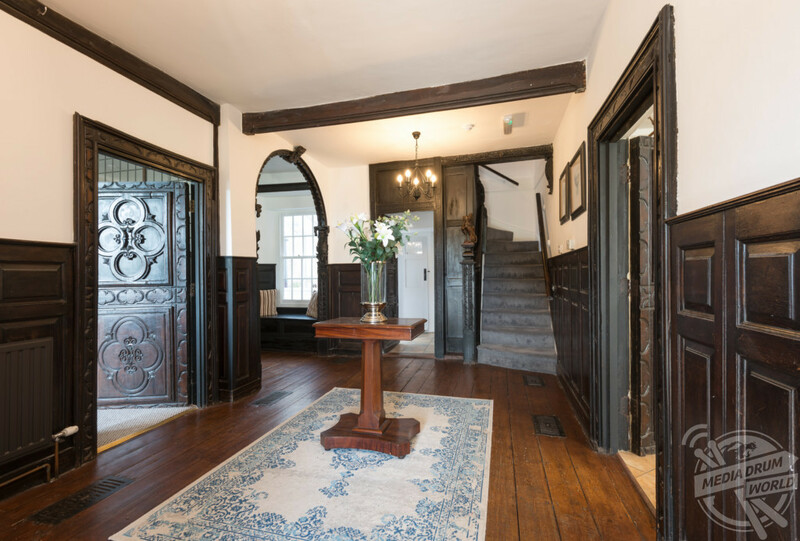 THIS STUNNING eight-bedroom, seventeenth century manor house on the Isle of Wight used to belong to the former Royal Surveyor of Pictures, Sir Charles Robinson, and could now be your sumptuous holiday getaway for JUST THIRTY-FIVE pounds per-person, per-night. 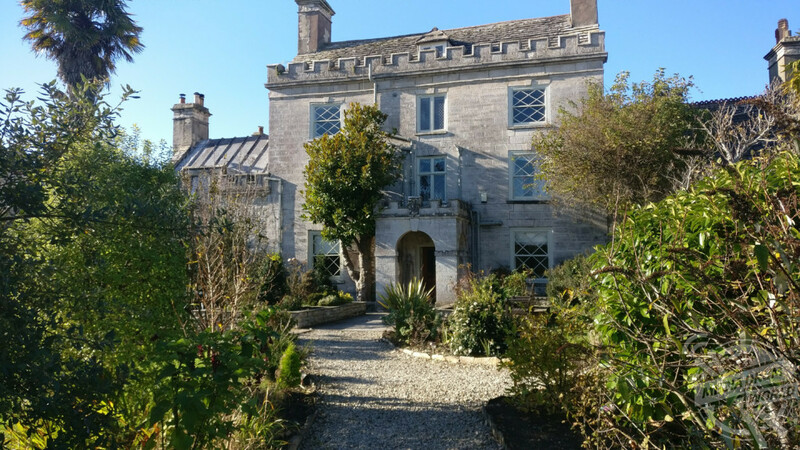 Newton Manor House is a magnificent listed building, offering wonderful character holiday accommodation for up to 16 guests in the town of Swanage, just a few minutes’ walk from the sandy beaches of Swanage Bay. 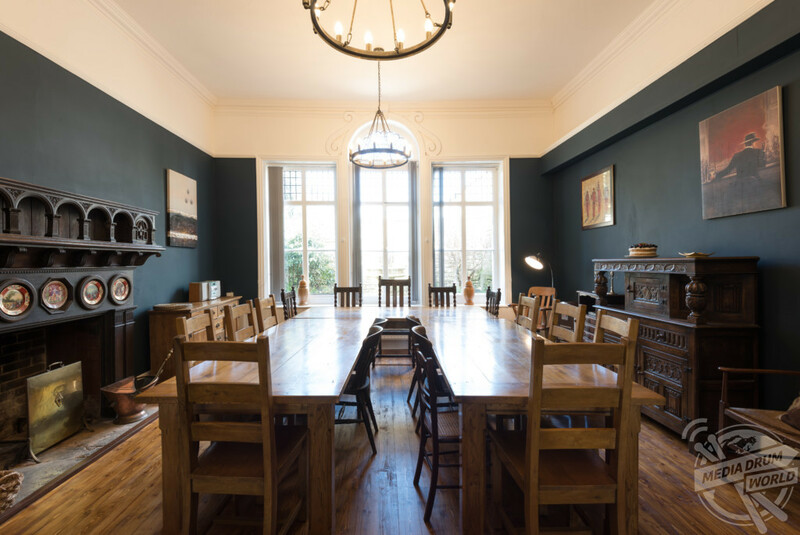 Images show the characterful reception hall and gorgeous living areas, kitchen and games room on the ground floor. 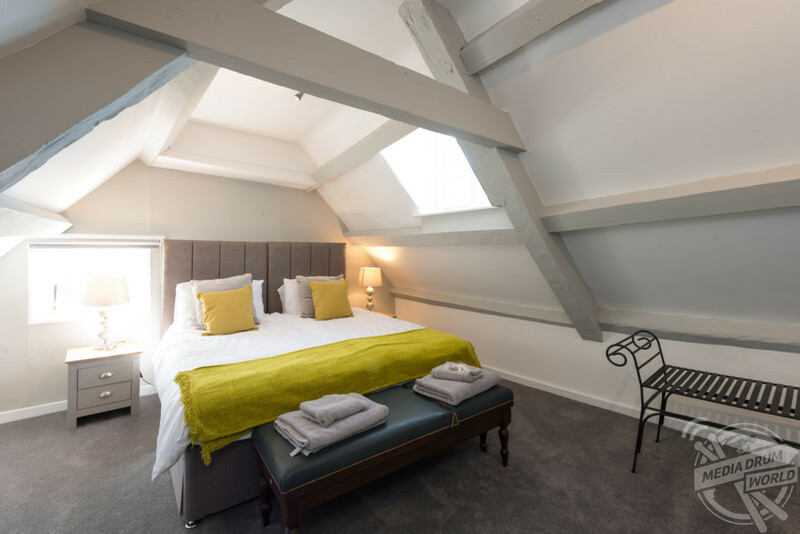 Additional photos reveal Newton’s grand and imposing exterior, whilst snaps from the first, second and third floors show eight cosy bedrooms which include five doubles and three twins. 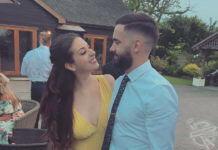 The property is privately owned and rented by Anna Carson, 40, who gave potential holiday makers a run down of what they can expect to find when staying in the historic manor. “I personally love the old stone and exterior of the house, the windows, the little secret passages and the amazingly intricate wooden doorways,” she said. 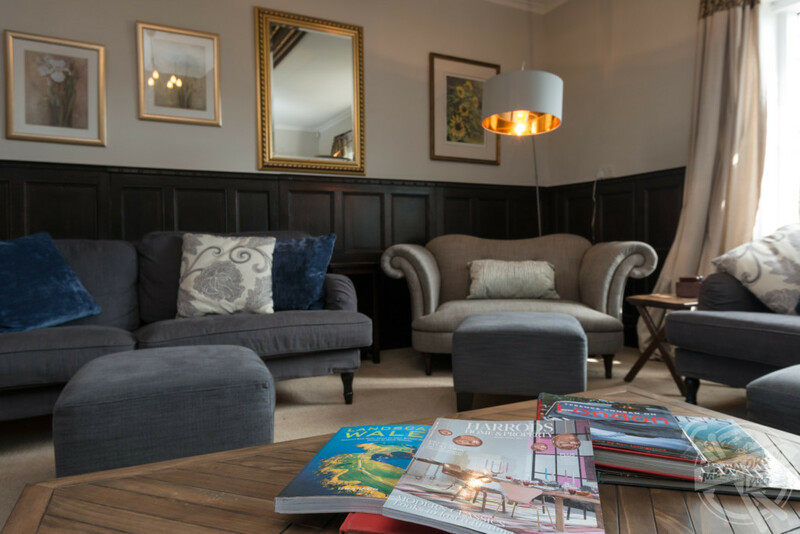 “Guests of all ages will love staying at the property, it’s brilliant for children with a fully equipped play room and beautiful gardens that are perfect for hide and seek. 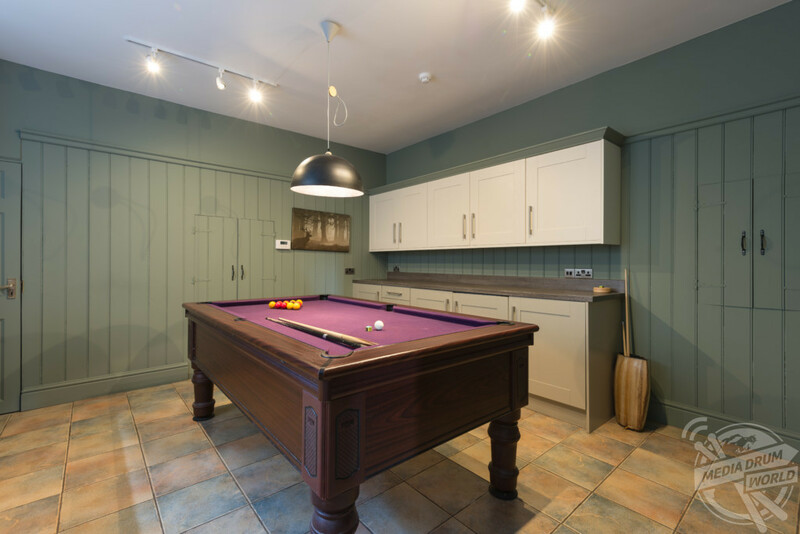 “The games room appeals to older kids, whilst adults and the older generation will love the history and features of the house. “It is perfect for a multi-generational family holiday of big groups who like home comforts with a touch of contemporary luxury in beautiful surroundings. 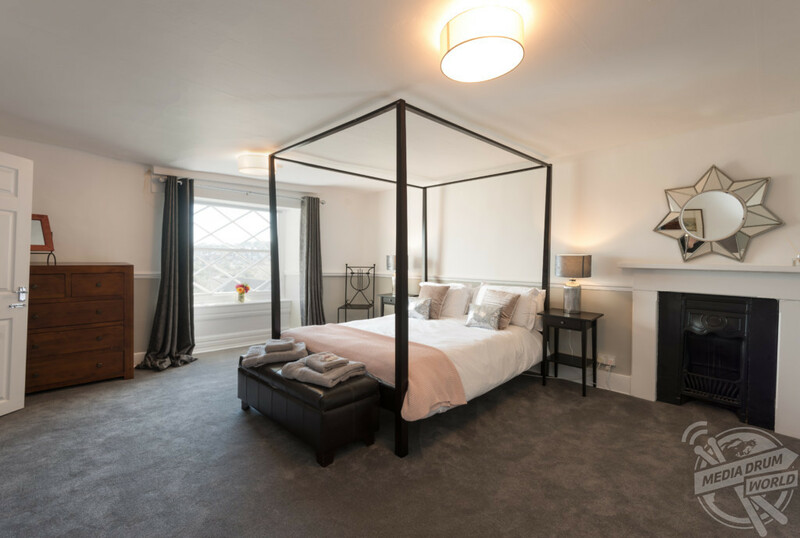 “The age and history of the property puts it in a different category to any other holiday homes in the area, as it is very unusual for a seaside to have such a beautiful house within walking distance. “Nearby there are so many beautiful beaches, numerous fish and chip shops as well as the four-minute ferry to Sandbanks in Poole. Newton Manor was purchased in 1872 by Charles Robinson, an important art historian and museum curator who worked for the Victoria & Albert Museum, where he was responsible for purchasing various parts of the V&A collections from across Europe. Following his time at the V&A, Robinson became Crown Surveyor of Pictures in 1881 and was responsible for the care and maintenance of the royal collection of pictures owned by the Sovereign, he was knighted six years later in 1887 for his services. Having enjoyed Newton Manor for forty years, Robinson passed away in 1913 with the property being sold later that same year. Newton went on to become a school until the late 1970s, when it was converted into several houses. 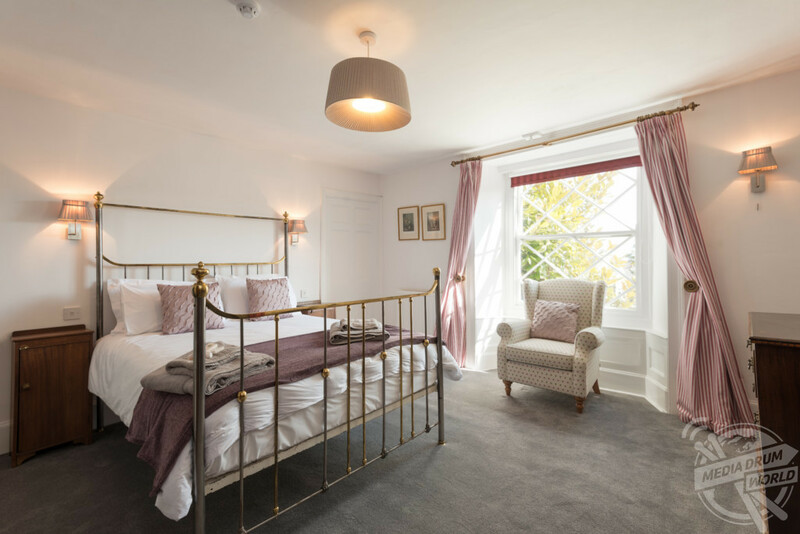 Today, despite the stunning recent refurbishments, many of Robinson’s fixtures and fittings remain in the property for new generations of guests to marvel at and enjoy.